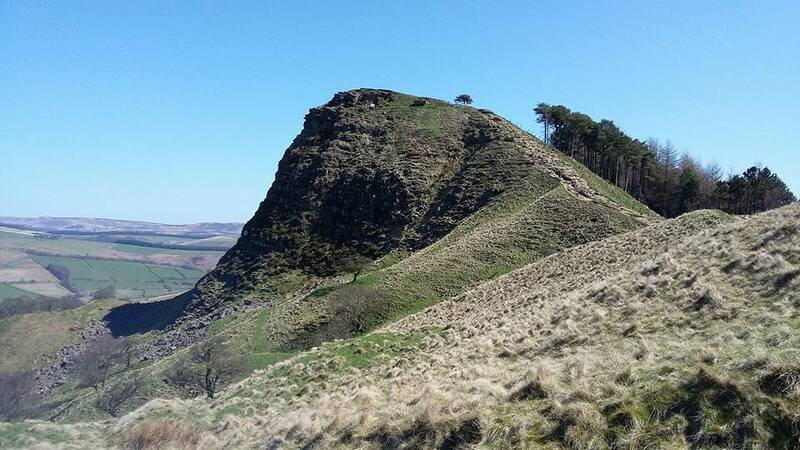 The Great Ridge Walk Castleton – This is a great walk to do on a clear, sunny day to really benefit from the brilliant views of the Hope Valley. Denise and I prefer to do this walk on a Sunday morning whilst we have a joint of lamb slow cooking in the oven ready for our Sunday lunch! All in all it’s about a 3/4 hour walk, depending on breaks. To begin the ascend to the Great Ridge from the front door of the cottage, turn left and at the Post office right onto Hollowford Lane. Continue up this road until you reach the tarmac lane just before the Hollowford Outdoor Centre that turns left. 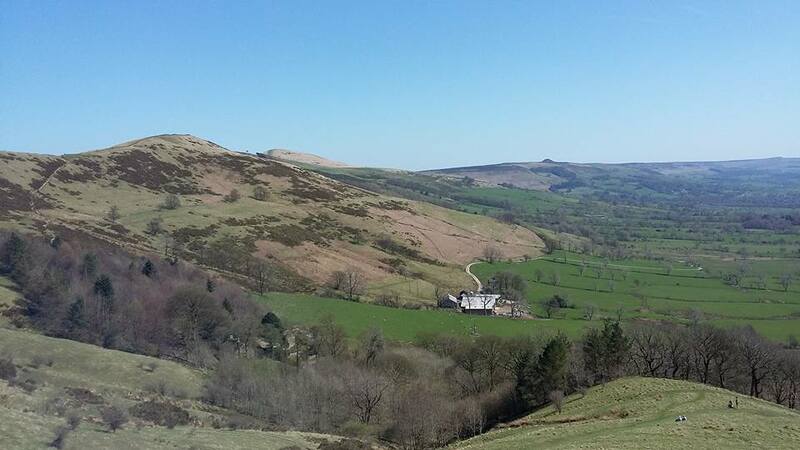 You will start to notice the gradual incline of the road as you creep above the village of Castleton; take a moment to enjoy the views! Eventually the lane goes left towards a farm but instead you will need to head straight up the rocky path through the gate. Take the path to the right and enjoy the burn to the top! Reaching the top you will see the Great Ridge from Back Tor to Mam Tor and most likely people walking right up to the top. I suggest you have a well deserved rest and then check out the views from the top of the ridge. A perfect spot for sandwiches and a hot flask of tea, taking in the breathtaking views before continuing the rest of the walk! Take the steady climb up towards Mam Tor, again taking in the fantastic views. Reaching the top, this is a great opportunity to snap some pictures of the stunning landscape (and proof that you made it to the top!) Finally, make your descent back to the village by taking the steps to the bottom and follow the broken road back to the village.